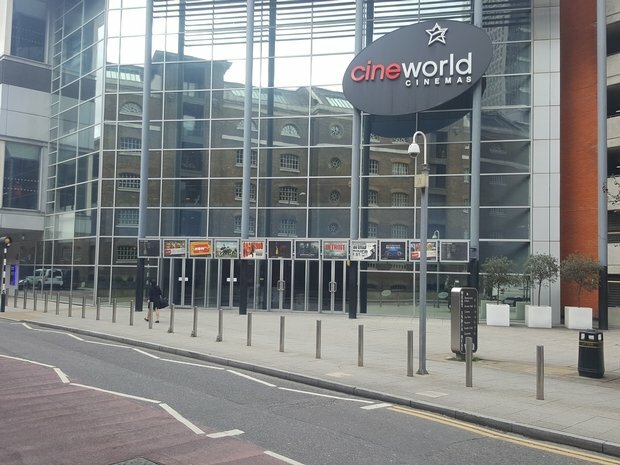 A 10 screen Cineworld near the centre of Canary Wharf. West India Quay DLR station is just a 3 minute walk and buses serving Canary Wharf stop 5 minutes away. There is discounted parking (max 4 hours), with an endorsed Cineworld ticket, in the Indigo car park.